Chocolate pudding seems to be so inherently American, like apple pie. For many, it was part of their childhood. Mom would make your lunch: peanut butter and jelly sandwich, apple, a packet of chocolate pudding. Then she would scoot you off to the bus stop and stand there as the bus drove away while she waves goodbye. Lunchtime would arrive and happiness would ensue as your opened lunchbox revealed chocolate pudding waiting just for you. Envy would immediately spread amongst your classmates. Then came the bartering. How Rockwellian. Yeah, this wasn’t my childhood. I didn’t grow up in Pleasantville. My mother made our lunches when she could, amidst her working, and she certainly wouldn’t buy chocolate pudding for us at the store. It was ‘bad’ for us. We didn’t have colorful cereal with marshmallows either. I was the kid trying to barter FOR the chocolate pudding in the cafeteria. Once I was old enough to know that a ripe avocado would be more blissful of an eating experience than Count Chocula, I was glad she was so steadfast in her ways. But it wasn’t the chocolate pudding that was the enemy. It was the company that made it for using cheap ingredients like hydrogenated oils and artificial chocolate ‘flavor’. 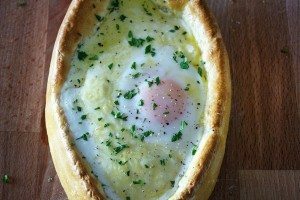 It tasted good at the time but what is it made of, really. No matter the age, many consider eating chocolate pudding to be a divine experience. Creamy, chocolatey and comforting. A moment when everything else in the world drifts away. This pudding will definitely get the stamp of approval from my mother. 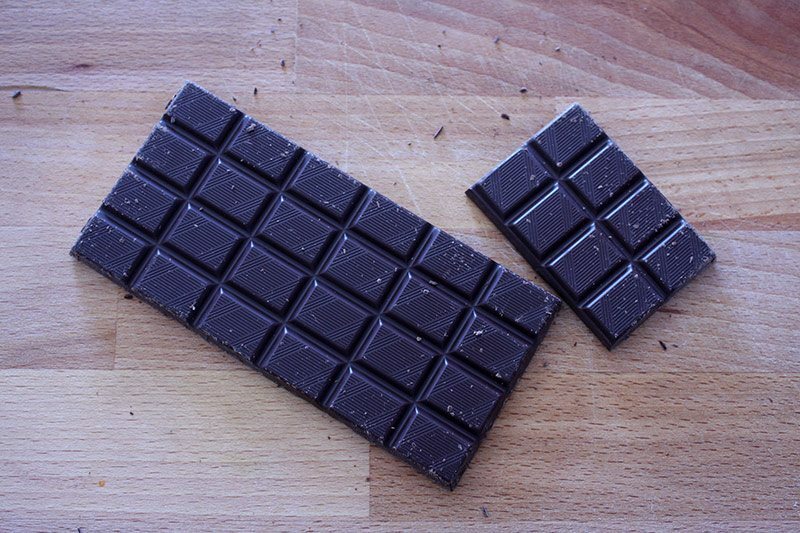 Only the basics, plus two kinds of dark chocolate melted together to produce a rich cocoa flavor that is not too sweet. Put this in your lunchbox. Can’t find 100% or 70% chocolate? 100% unsweetened baker’s bars can be found in just about every supermarket in the States. For 70%, use what you can find. It may be 71%, it may be 63%. The important part is that you have two chocolates, one with little to no sweetness at all (100%) and one that is more bittersweet. Want some great chocolate recommendations? See last week’s post. 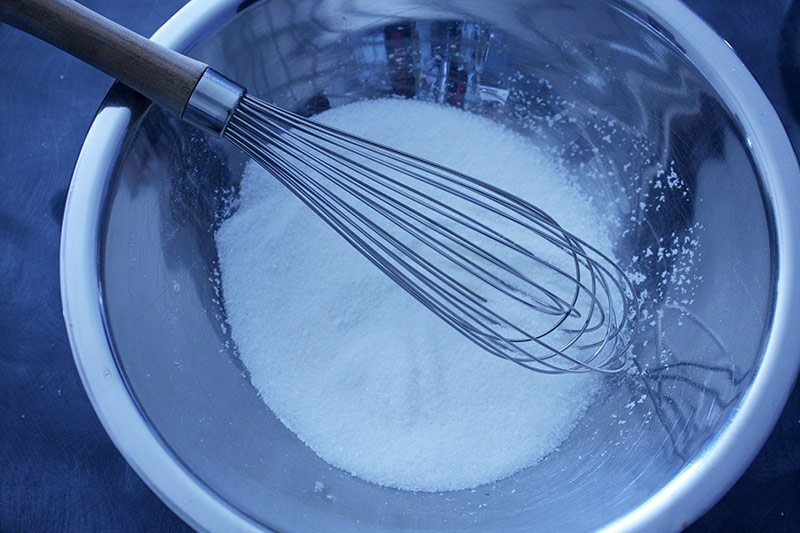 In large bowl, whisk together sugar, cornstarch and salt to remove lumps and incorporate. 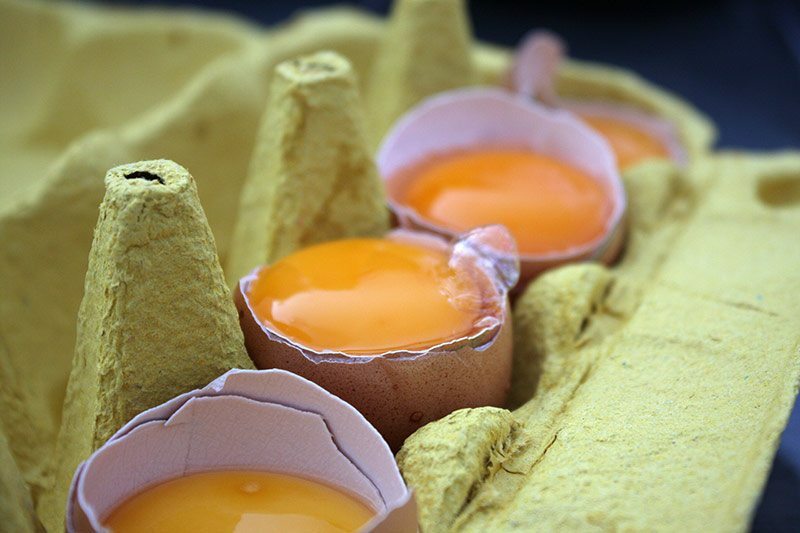 Add yolks and whisk until smooth and pale yellow throughout. Heat milk on medium heat until simmering. 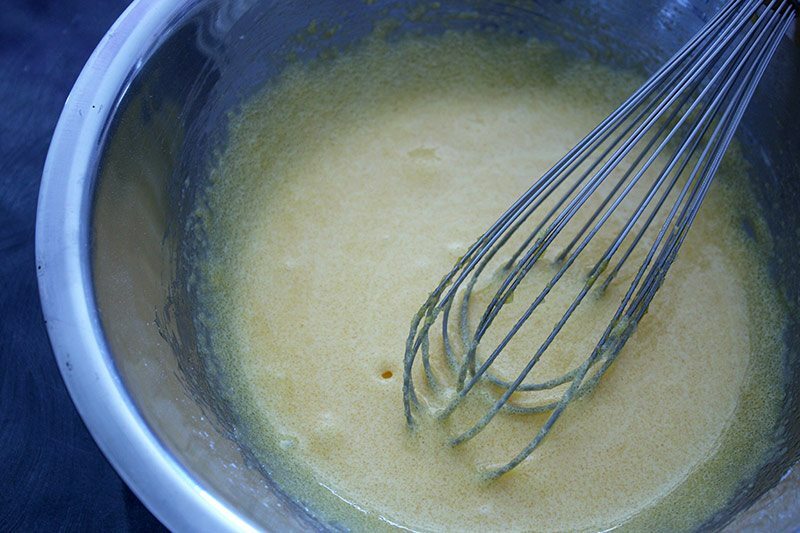 Pour half the milk into the egg mixture and whisk until fully incorporated. Add the rest of the milk and whisk to combine. 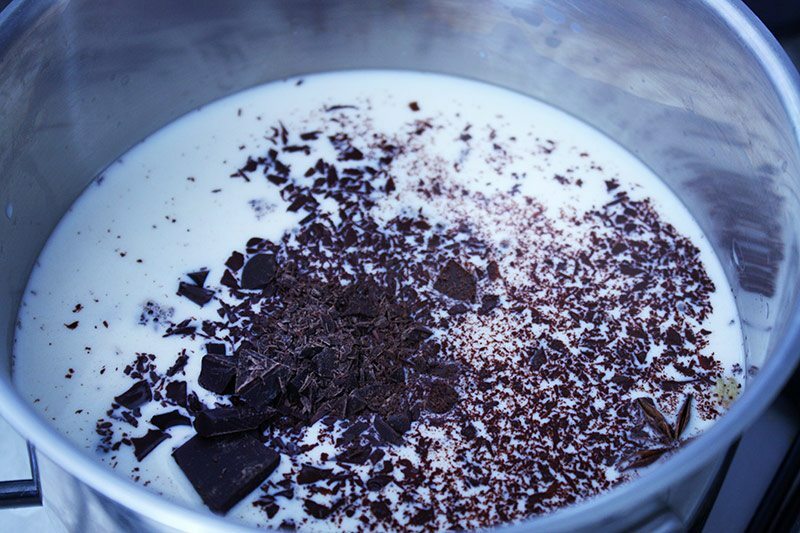 Add milk mix back to pot along with chopped chocolate. 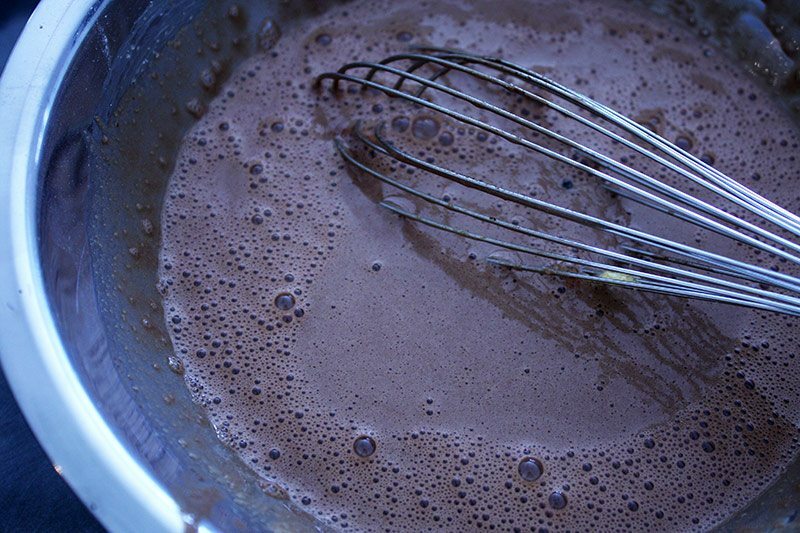 Whisk the pudding constantly as it cooks and chocolate melts. After about 3 to 5m, the pudding will noticeably thicken. Stop whisking every minute or so to see if the mixture has started to boil. 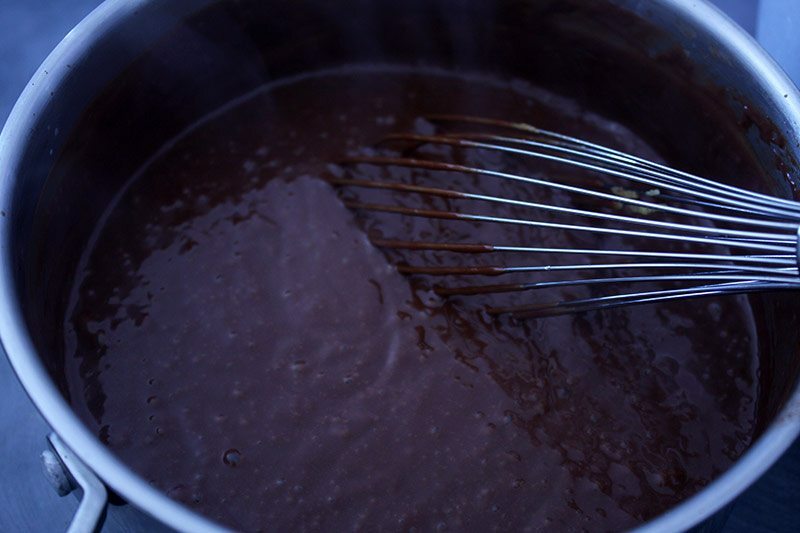 Once it boils, continue whisking for 1m only then remove pudding from heat. This minute of boiling helps cook the cornstarch so you don’t taste it later. Want smooth pudding insurance? 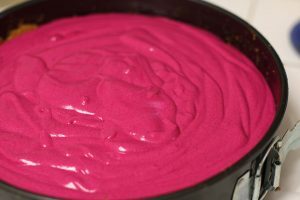 While pudding is still hot, immediately poor through a sieve or strainer. This will sift out any overcooked egg whites. Transfer pudding to where you are going to store it before it cools. Suggestions include small serving size containers, other tupperware, or in my case, directly into my mouth. Uncouth? Not at all. 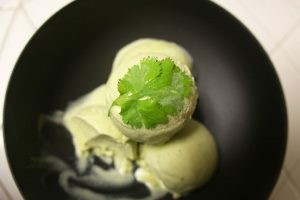 If using a container larger than serving size, store with plastic wrap laid on the surface of the pudding to prevent the dreaded skin formation.